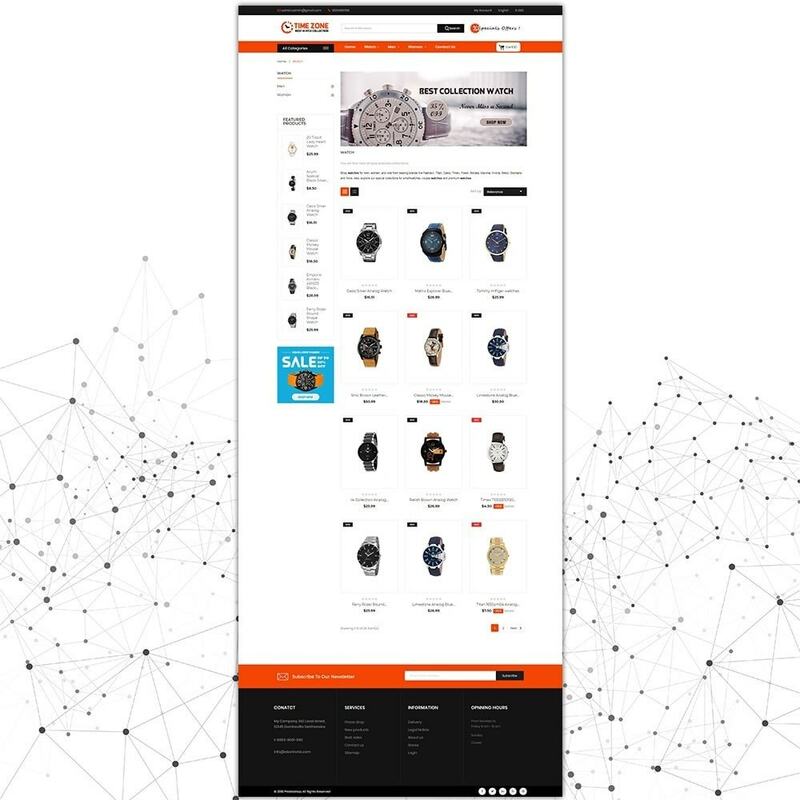 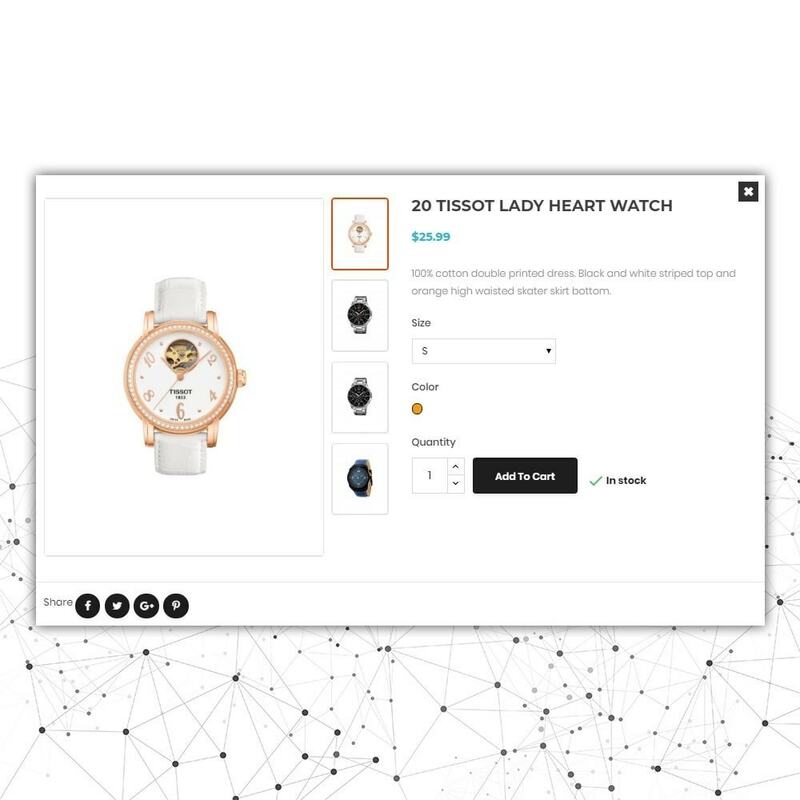 Watch Store is theme with a clean and neat design. 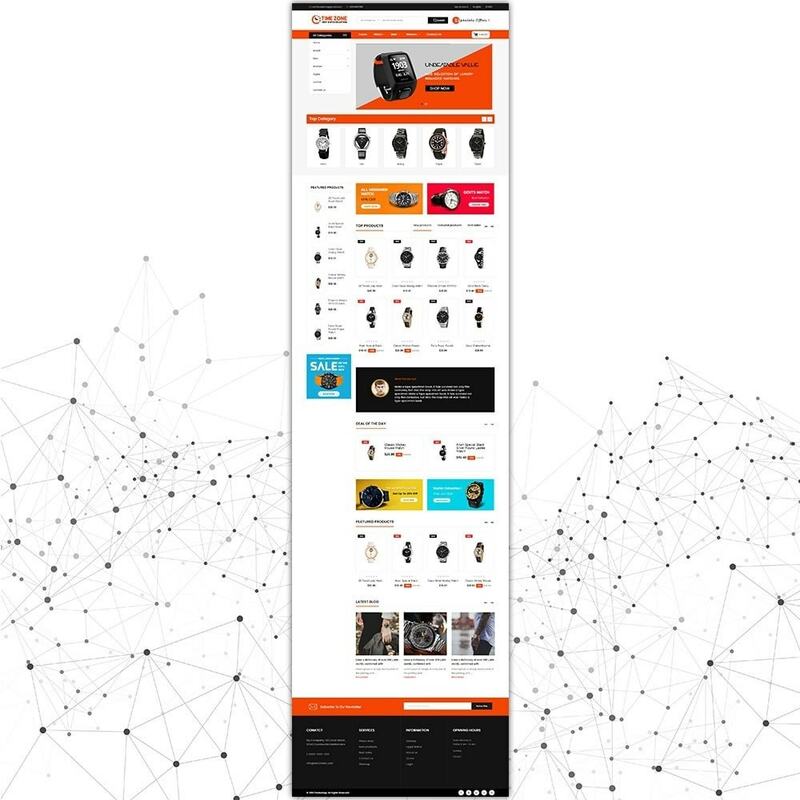 This theme is fully functioned and provides an unlimited style variation. 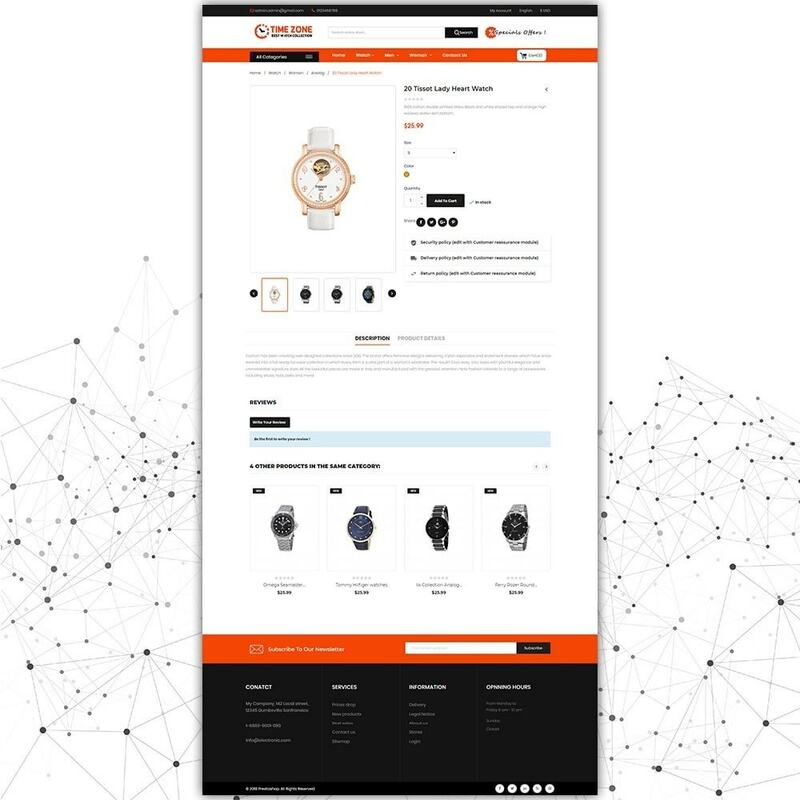 Its design is perfect for Watch and Fashion Shop etc. 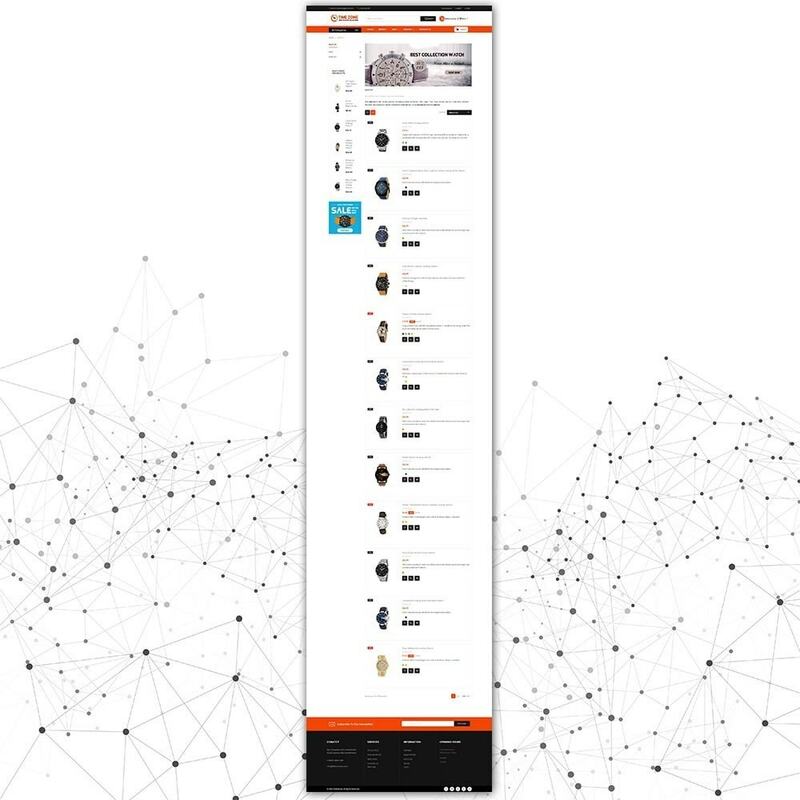 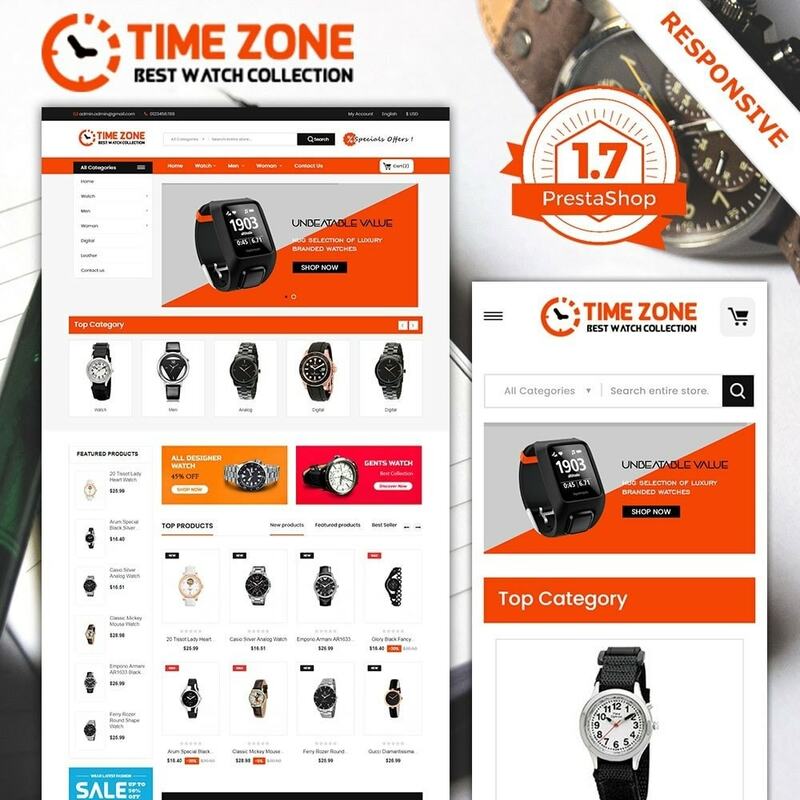 Watch Store is a sensitive theme that is perfect for shops selling Watch and accessories.